Jerry Gerlich: Now With 4 Times the Awesome! We are excited to announce that Jerry Gerlich, our resident bike fitter, is now level 4 International Bike Fitting Institute certified! Level 4 certified fitters can act as mentors to other candidates to help them through… Read more. 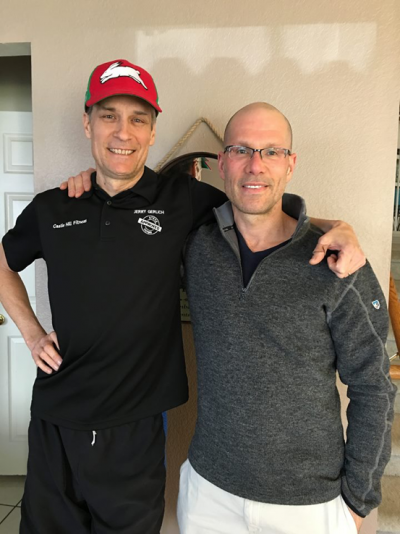 Written by Chris Balser I was introduced to Jerry Gerlich from Castle Hill Cycles last spring when he contacted me to discuss my blog post, “Fit Bike? Or Size Cycle?” Speaking with Jerry was a breath… Read more. Jerry Gerlich, one of six Steve Hogg “Approved” bike fitters world-wide is constantly refining ways to integrate cyclists and bicycles. 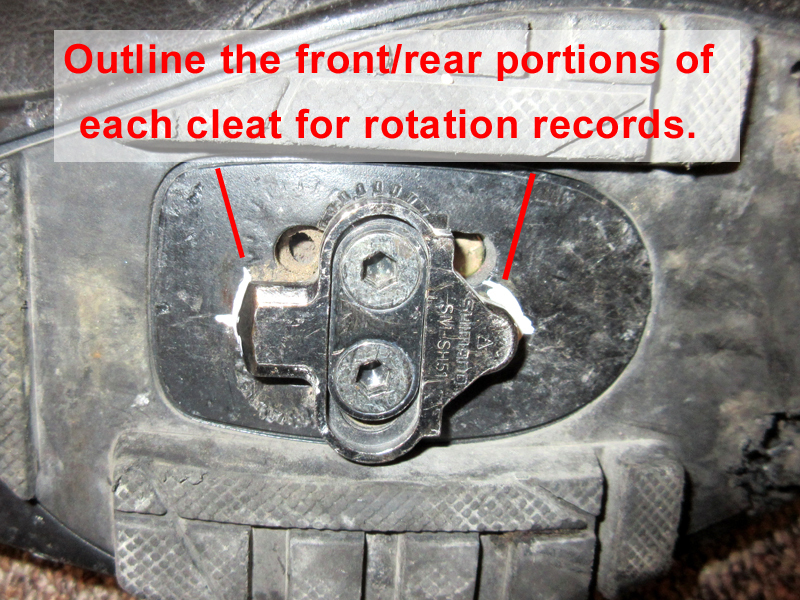 The connection between the feet and pedals is the crucial base of a comfortable, efficient and… Read more. 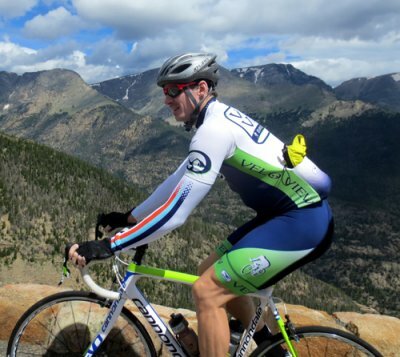 This article originally appeared in Steve Hogg’s August 2015 Bike Fit of the Month: This month’s FOTM (fit of the month) is about a unique client who took a different path in his quest for performance,… Read more. Ben Keating visited Castle Hill Cycles in late December and again in early January for comprehensive bike fittings on his Cervelo RCA and R5 road machines. He took up road cycling in 2014 to boost stamina… Read more. Having a cycling position well-marked on the bicycle can save time and reduce frustration. Sometimes we decide to make a quick seat, cleat or bar change out on the road only to learn that we want… Read more. 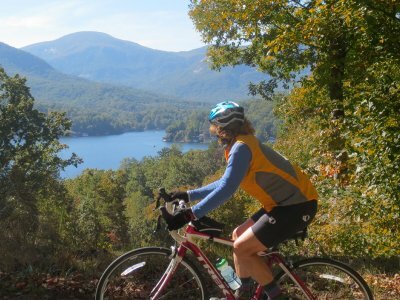 As the ride leader for a bike tour outfit that travels all over the country, I’ve had the opportunity to observe just about every riding style there is. And while our focus is more on enjoying… Read more. There are many different ways to become a better cyclist, but one of the easiest and most effective ways is to simply focus on pedaling. While everyone understands the importance of pedaling in propelling you forward,… Read more. FREE OUTDOOR BIKE RIDES in celebration of Castle Hill Fitness’ Founder’s Day. 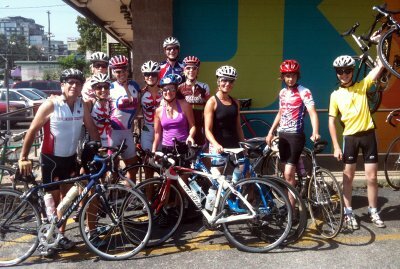 SUNDAY FEB. 9TH AND FEB. 23rd led by VeloView Bike Tours MEET at FOOD FOR FITNESS CAFE at 8:30AM ride leaves at 9AM Length… Read more. 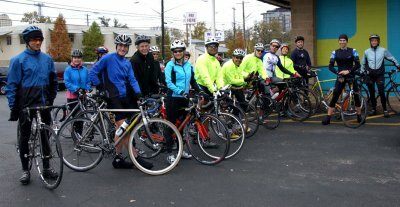 Join us for weekly Sunday road rides during the month of April. Dates: April 7th, 14th, 21st, 28th Meet in front of Food for Fitness Café at 8:30am. Take off at 9am. No-Drop ride* of 20-30… Read more.